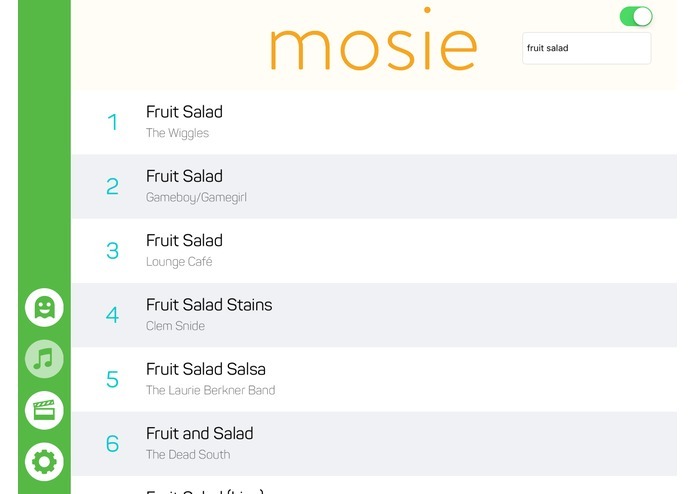 iOS app that provides a censored video and music experience for children using a custom filtering algorithm. 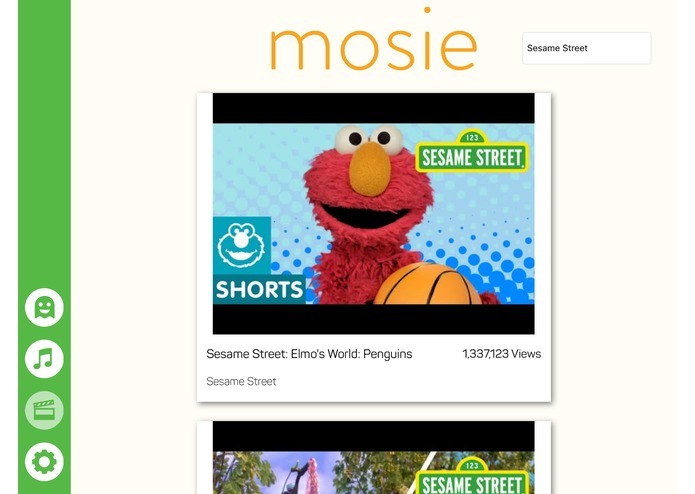 Mosie provides a censored video and music experience to children under 13. 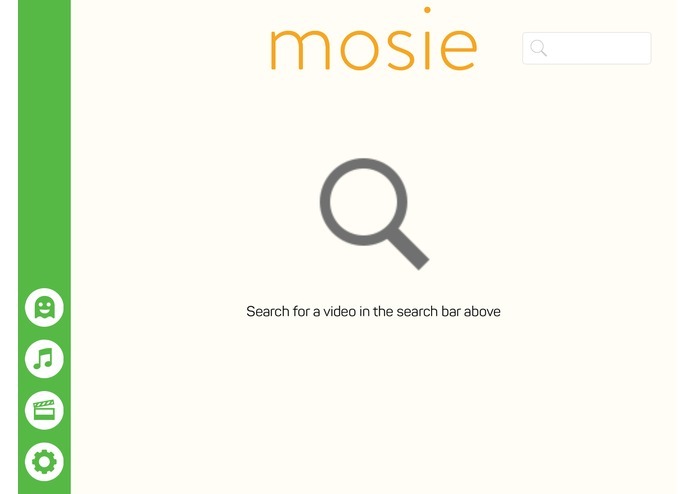 Using a filtering algorithm the app allows users to search through YouTube and Spotify and find content suited for younger audiences. 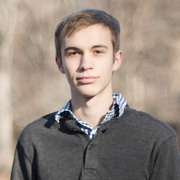 I worked on the design of the application, the musixmatch API, and making sure everything got done. I worked on design and development. 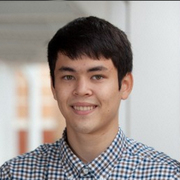 I developed the content filtering algorithm and API wrappers. I implemented a lot of the UI for the app, tying together the components of the app. 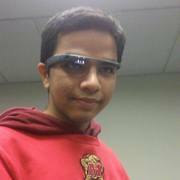 I also implement the YouTube API with the safe video search.